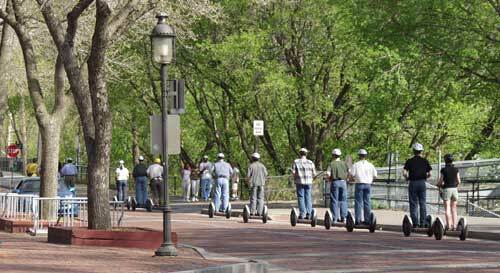 Take a Magical History Tour™ and be transported to the past as you glide along the Mississippi Riverfront area! 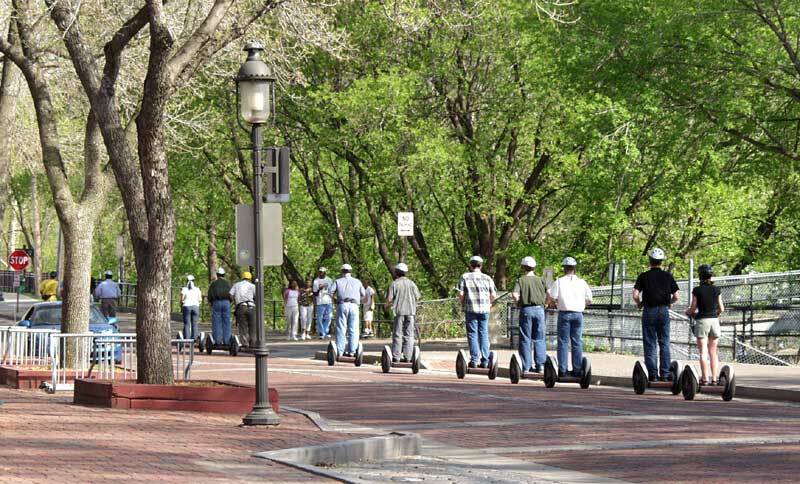 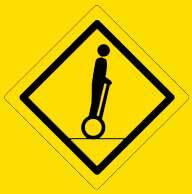 Bring your yellow "I've Segwayed" wristband and receive $10 off your guided tour! 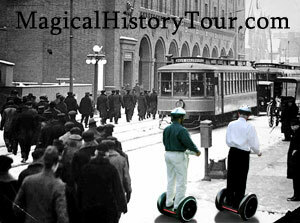 All tours are subject to cancellation due to weather conditions or low occupancy.